A dry house is a mold -free house. 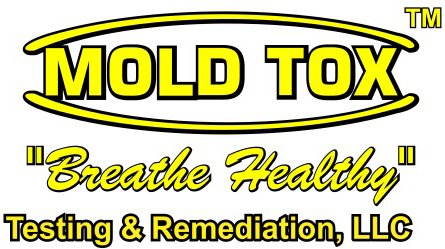 Breathe in cleaner air and avoid major structural repairs with foundation waterproofing and a botanical mold treatment from MOLD TOX Testing & Remediation, LLC. We rid your home or business of harmful mold growth and restore it to its original condition. We offer free visual mold inspections to customers throughout the area. If you would like an air test to identify the type of mold that may be present, we charge a reasonable fee for collecting air samples, lab fees, and postage. Please note that all renters must have their landlords call to schedule an appointment for any of our services. Request a treatment to enjoy a mold-free space. 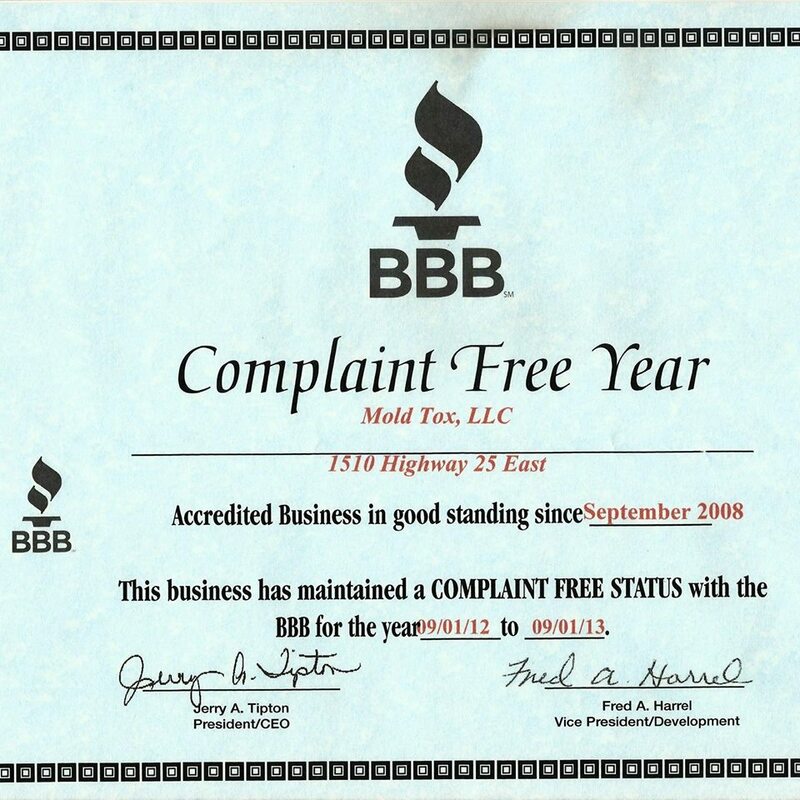 MOLD TOX Testing & Remediation, LLC is a family-owned-and-operated company in Bean Station, Tennessee. We offer a variety of services to restore your home to its previous mold-free condition. From mold testing and removal to foundation waterproofing, we do it all to keep your property in excellent shape.